Viswanathan Anand played the 4…Nbd7 variation in the Queen’s Gambit Declined against Hikaru Nakamura in the third round of the London Chess Classic. He lost that game. However, good players know when something requires to be fixed and when something does not. It is true that Nakamura had beaten Anand, but this was not the result of a bad opening position. It was because of subsequent mistakes made by Anand in the middlegame. The Indian Grandmaster was confident about his opening preparation and went ahead with the same setup against tournament leader Wesley So. And what happened next was simply unbelievable. Both the players blitzed out their first 10 moves. 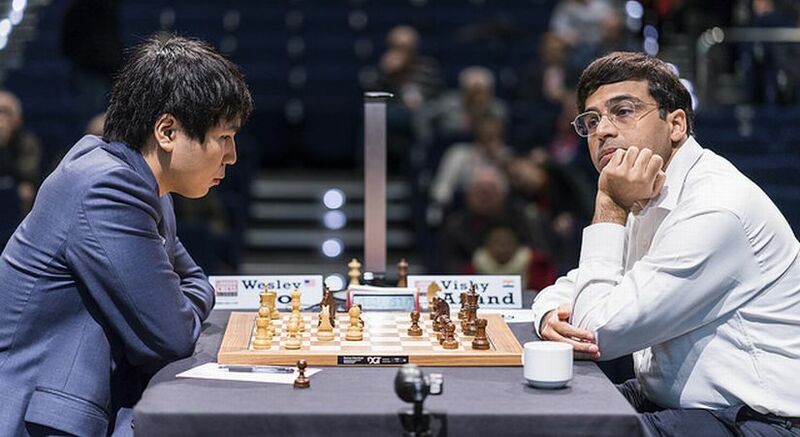 When Anand executed his 10th move, Wesley went into a deep think. In a well-known theoretical position, Anand had found out a completely fresh idea. In chess terms, “a novelty”. The move came as such a shock for Wesley that he didn’t make his next move for 30 minutes. He just kept pondering. What exactly was this move made by Anand? The above position has been reached in five games before. Great players like Sergey Karjakin, Magnus Carlsen, Arkadij Naiditsch and Boris Grachev reached this situation and chose either the move Nc3-d5 or Nc3-e2. Wesley had prepared deeply for that. However, Anand boldly took the pawn on a3 with his bishop and this was completely unexpected. 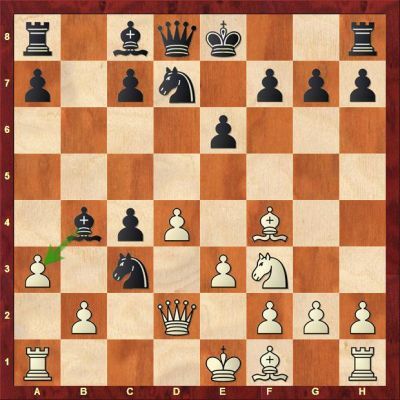 As Anand explained after the game, “When my second (Grzegorz Gajewski) showed me this move, I thought it was not legal.” Such is the surprise element of the move. Often, a move may not be objectively stronger than other moves available in the position. However, if your opponent is surprised, it is enough to derail the normal thought process. This is exactly what happened with Wesley. He was the tournament leader. He has played some excellent games in the last four rounds and had the white pieces. But, once he saw this stunning 10…Bxa3, he switched on his damage control mode. He played the safest moves in the position and allowed Anand to draw the game with absolute ease. The five-time World Champion didn’t have to sweat even a bit. A great result with the black pieces for Anand. 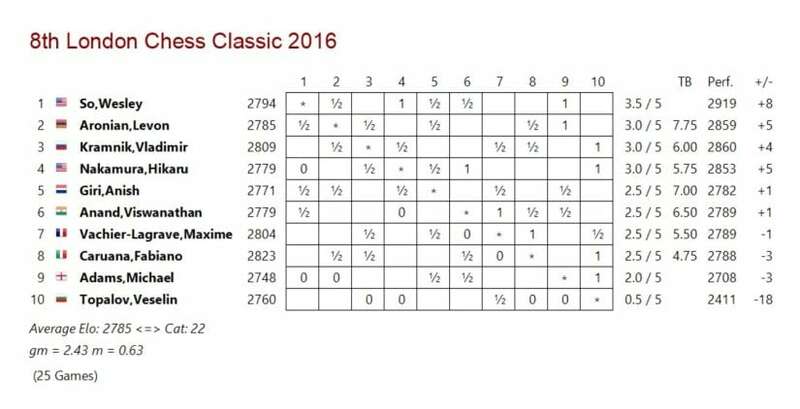 You can replay the entire game between Wesley and Anand with detailed analysis on ChessBase India. It was a game of great theoretical importance. Anand now moves to 2.5 points after five games. Anish Giri finished his game early and came into the commentary room. 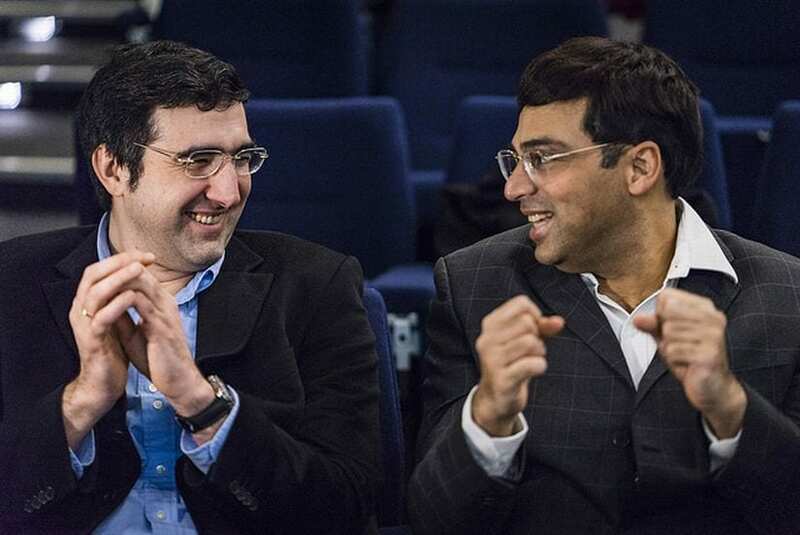 The Dutch number one, who is only 22 years old, exclaimed, “When is Vishy going to retire? !” Of course, this was asked in a humorous vein, but his point was clear. Even at the age of 47, Anand works so hard and finds ideas which these young guys are simply not aware about. As the tournament goes into the rest day after five rounds, Anand gets a much-needed breather. 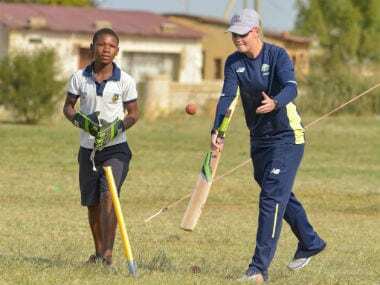 He is still within striking distance of the leader and the fifth round game would have boosted his confidence tremendously. 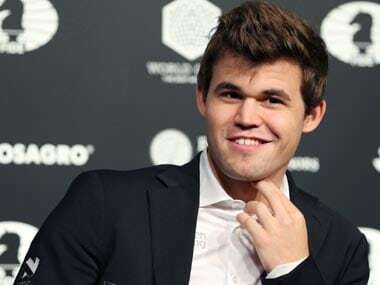 Wesley is the sole leader with 3.5/5, followed by Levon Aronian, Vladimir Kramnik and Hikaru Nakamura. Anand is in the sixth position. In other games of the day, Kramnik displayed fantastic fighting spirit to draw his game against Nakamura. Michael Adams beat Veselin Topalov with a beautiful positional pawn sacrifice. 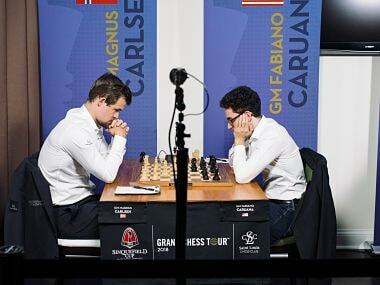 The other two games Maxime Vachier-Lagrave versus Fabiano Caruana and Aronian against Giri also ended in a draw. 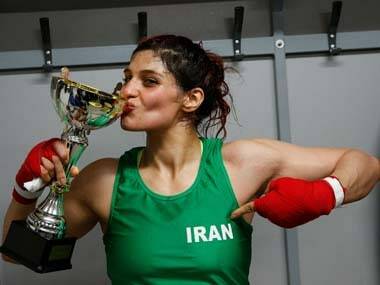 Sixth round will take place on 15 December at 21.30 hours IST. You can watch the games live here. Sagar Shah, the author of this article, is the co-founder of ChessBase India.